"It's like looking into a mirror, and nothing's looking back at you." Leading psychologist and author Dr. Ramani Durvasula walks us through how to spot the signs you're dating a narcissist. She draws advice from her bestselling book, "Should I Stay Or Should I Go? 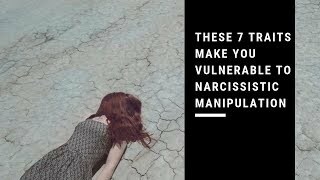 Surviving A Narcissistic Relationship". 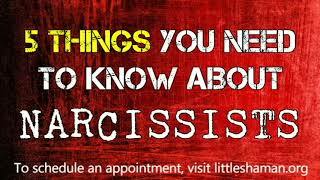 What defines a narcissist, and what behaviors are typical of a narcissist? How many of those characteristics does someone have to have in order to be defined as a narcissist? What does it look like when two narcissists date each other? Can you teach a narcissist empathy? Nature vs. nurture: Is someone born a narcissist or do they become a narcissist? 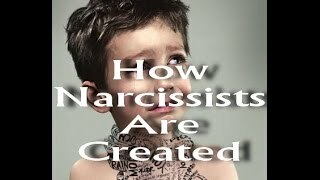 What role does parenting play in creating a narcissist? How can parents prevent narcissism? 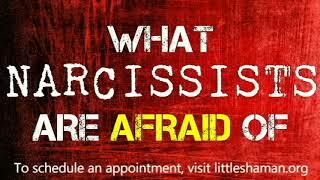 How is the trait of narcissism different than narcissistic personality disorder? Can a narcissistic person ever be truly "cured"? What should someone expect if they want to break up with a narcissist? 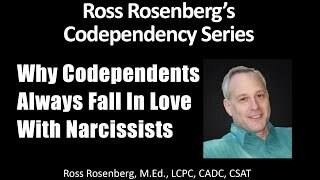 How should someone manage their expectations if they want to continue dating a narcissist? Dr. Ramani ends the interview with some encouraging advice that anyone can implement today.